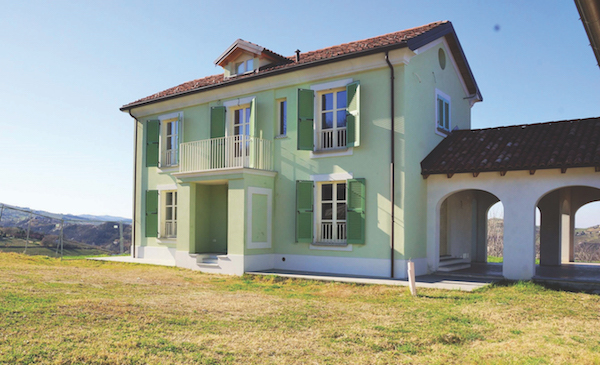 Just 2km from the charming village of Agliano Terme, renowned for its Barbera wines, and in a panoramic and sunny position, we find this semi-detached cascina of 200 sqm. It has a pretty garden with functioning wood-burning pizza oven area and barbecue. The house is over 2 floors and has 3 bedrooms, a bathroom, living-room, kitchen and the classic cellar with vaulted ceilings in the basement. A garage at the back of the house and a porch to spend relaxing moments are included in the property. The views over the rolling vineyards are just lovely! 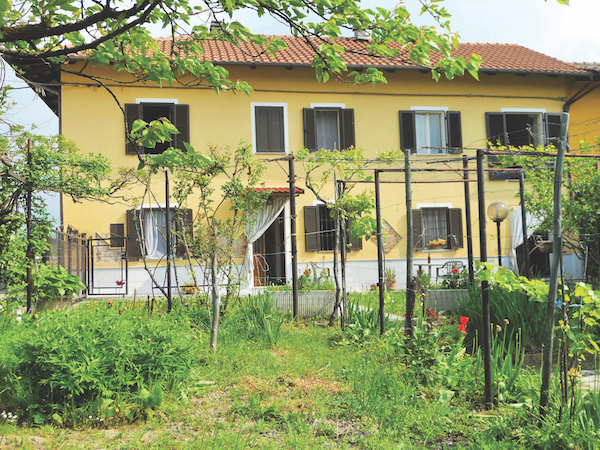 Garden and land (partly with Barbera vineyard) of 1,000 sqm, complete the property. Our ref: CM-940.